Audi May Offer A4 Plug-in Hybrid by 2014! 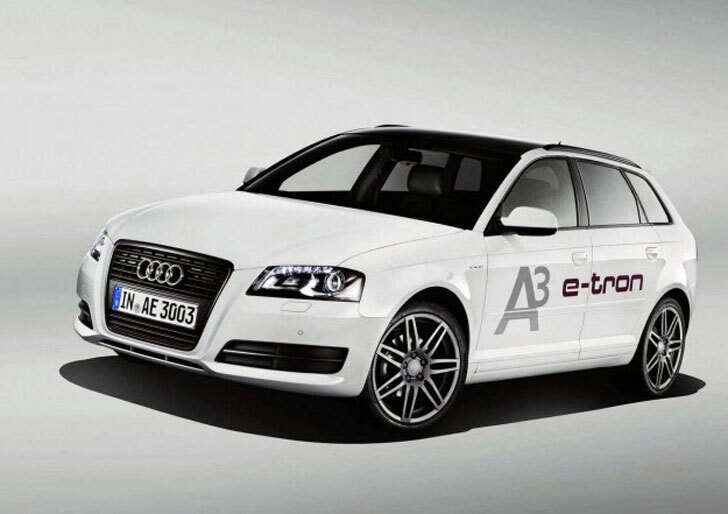 Audi May Offer An A4 Plug-in Hybrid by 2014! The tipping point is finally here. With new CAFE regulations and more consumers interested in fuel efficient vehicles than ever before, even companies like Audi are capitulating to demand for plug-in hybrids and electric vehicles. The latest news in the wind is that Audi may offer an A4 plug-in hybrid sedan by 2014! 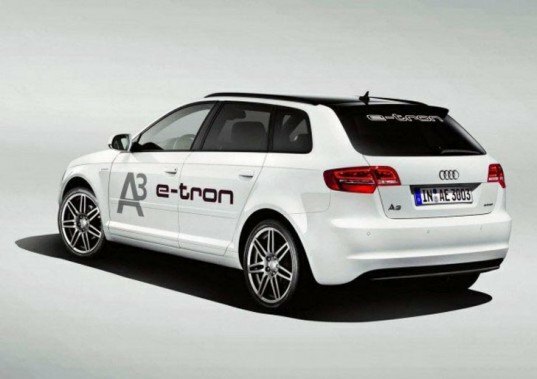 We expect the car to have a lot in common with the A3 model eTron pictured here, except in a sedan package. According to Left Lane News, the rumored A4 plug-in hybrid will not be mated with a traditional combustion engine, leaving us guessing what the partner for the motor will be. The motor will sit at the back axle instead of under the hood, and will have a similar electric range to the Chevy Volt of about 37 miles.